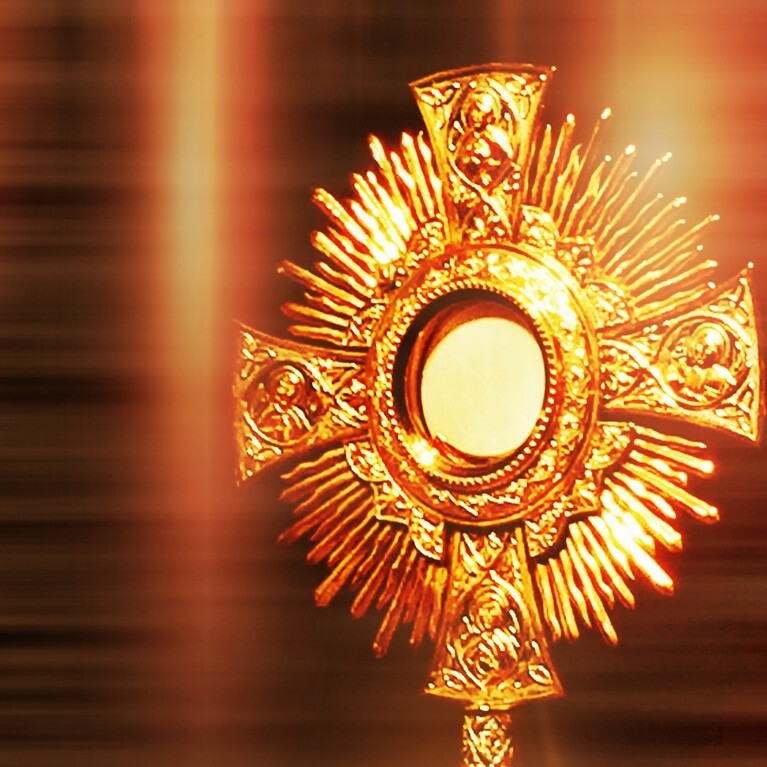 Adorers urgently needed to spend one hour a week in adoration of The Blessed Sacrament. Volunteers required for emergency night hours. Contact Mary O’Farrell @ 021-4632937 for further details.